4. 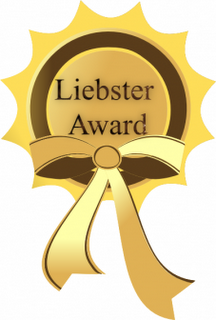 Present the Liebster Blog Award to 5 blogs of 200 followers or less who you feel deserve it. 5. Let them know they have been chosen by leaving a comment at their blogs. Now ladies please choose 5 blogs you feel deserve this award and thanks for all the inspiration on your blogs! Please pick one of these Liebster awards for your blog! A HUGE congratulations to you! Also, thank you for nominating me as well! Thank you very much for nominating me!! !